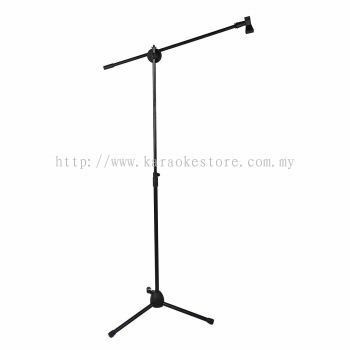 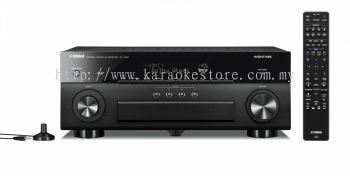 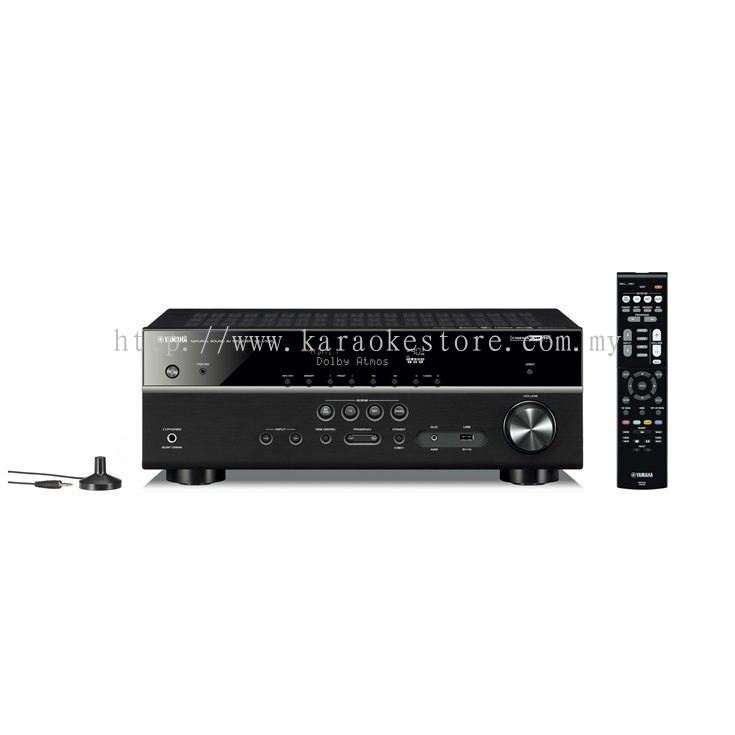 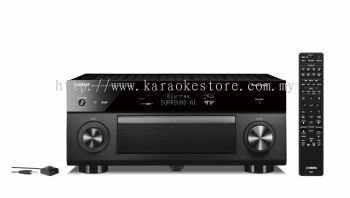 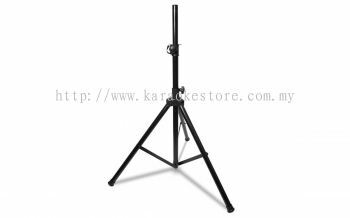 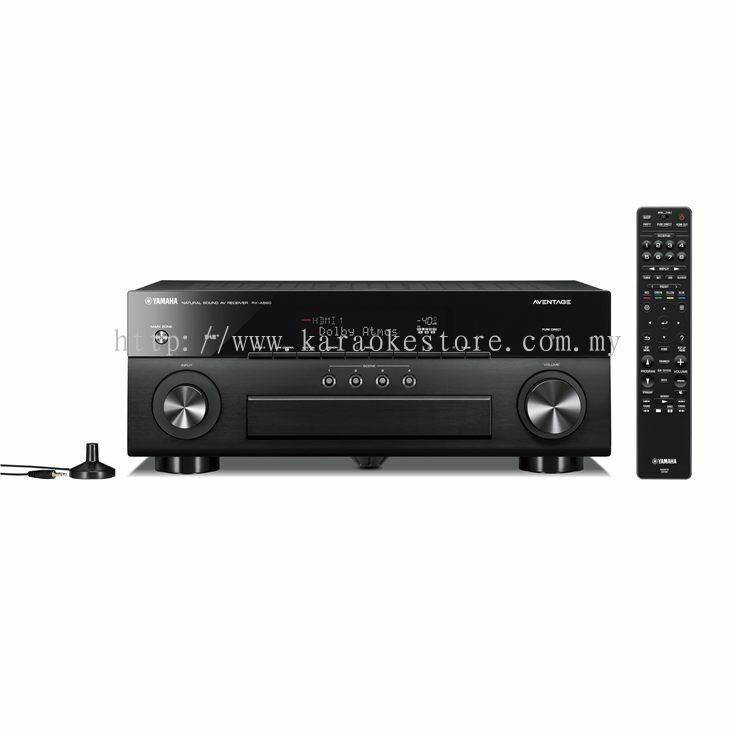 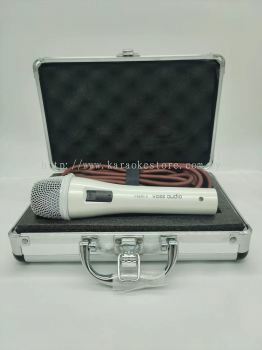 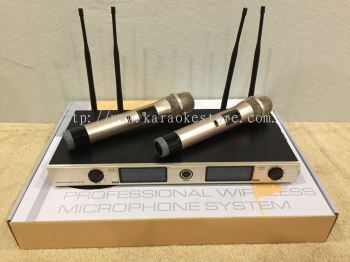 Karaoke Store - Karaoke Store (dimiliki oleh C & Chan Technology Trading) is a karaoke system supplier company. 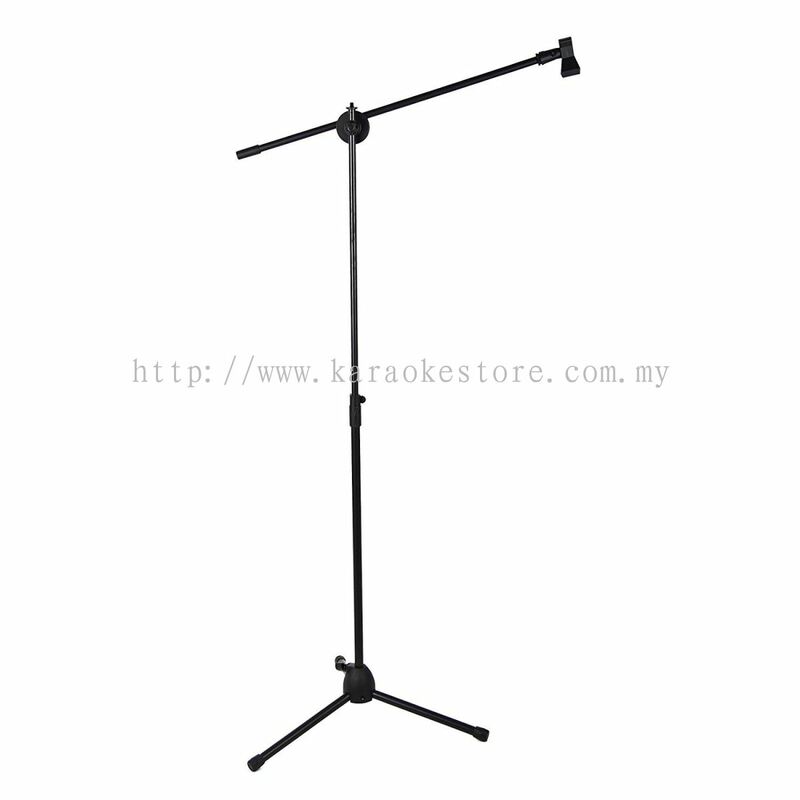 Our company is located in Johor Bahru (JB), Skudai, Johor. 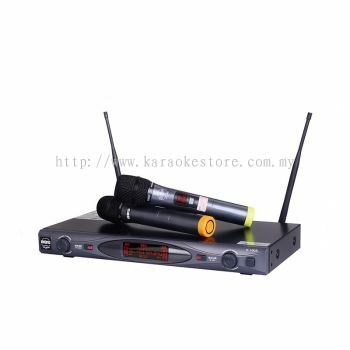 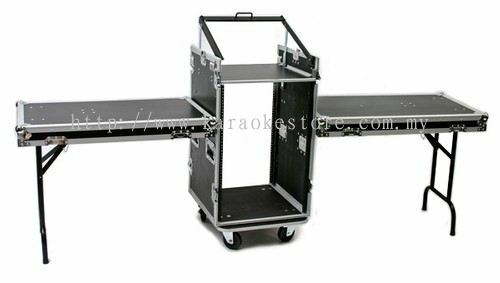 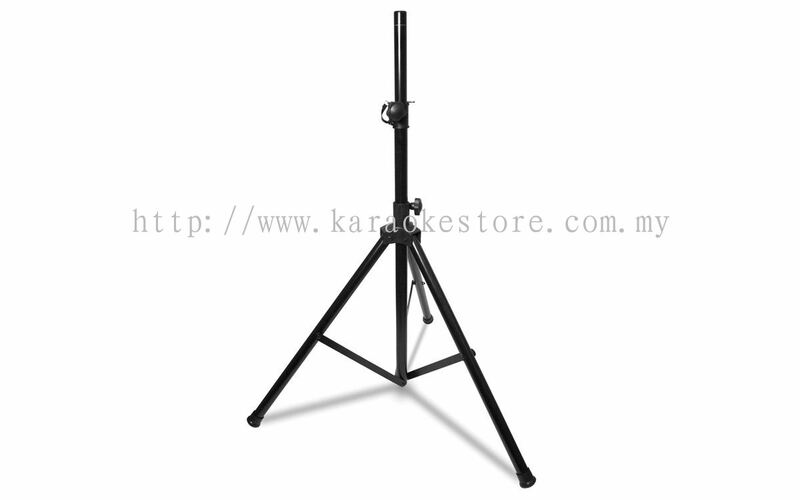 We supply karaoke machines & equipment. 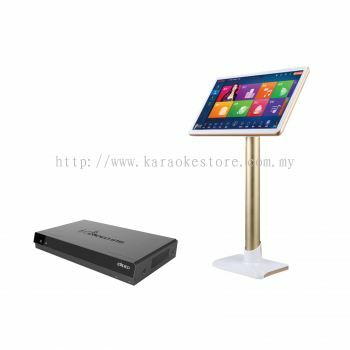 Best for your exclusive home design multimedia room.